Hi there, and welcome to another Top Ten Tuesday! Since we are almost at the middle of the year, it is the perfect time to reflect upon our bookish goals for 2016, the amazing books already read and enjoyed, but even more than that it is the perfect time to… FREAK OUT OVER ALL THE BOOKS STILL TO COME! Of course almost every reader has a TBR pile that they are completely buried under. And a never-ending motivation to try to read ALL OF THEM, even if new ones keep on being added on. Not much we can do about that little struggle. However, we can set priorities. These priorities are the books that make us the most excited and most likely to freak out about. Of course this one is on my ‘most anticipated’ list. I feel like I’ve been anticipating it for ever. 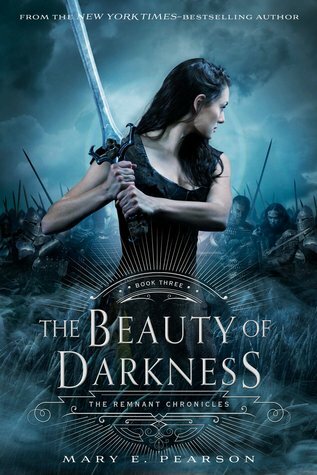 Honestly, I still need to read book two in the Remnant Chronicles, but I really loved book one, The Kiss of Deception, so I’m planning to binge read both book two (The Heart of Betrayal) and book 3 (The Beauty of Darkness) as soon as the latter is released. A book about assassins in a world based on ancient Rome / merchant prince Venice is a must read for me. I also just really, really love this cover. I LOVED An Ember in the Ashes and happily go around telling everybody to read it. 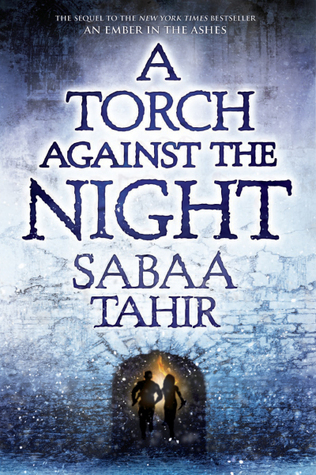 So OF COURSE I am super excited about the sequel called A Torch Against The Night. 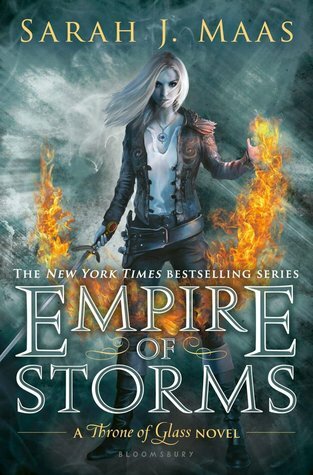 I am a huge Sarah J. Maas fan. In fact, I recently did a post with 10 reasons why you should read her books. So to say I’m anticipating this book does not seem to cover the level of intensity with which I’m waiting for this book! 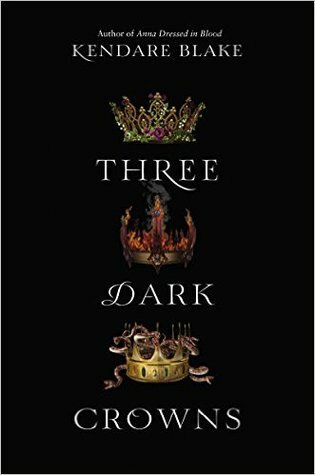 Three magical queens, only one can survive and become ruler of Fennbirn. This sounds just like the kind of dark and creepy book I would love to read in the Halloween season. I read Six of Crows in almost one sitting, that’s how freaking good it was! 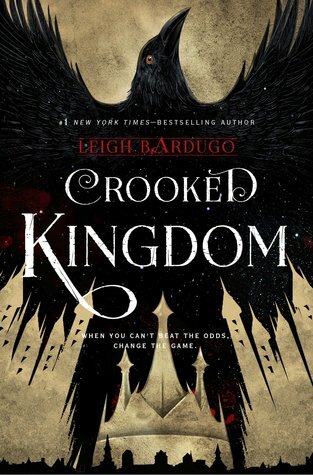 And now I can’t wait for Crooked Kingdom, so I can be reunited with these amazing characters and this completely awesome world! Honestly, I hardly know what this book is about and I don’t care all that much. 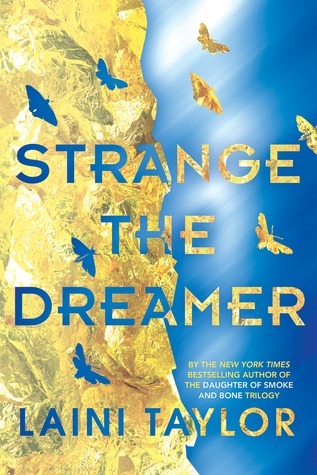 I have full faith in Laini Taylor and I am sure it will be another gorgeously written, completely original and magical read. Marissa Meyer turned me from a cynic into an obsessed fangirl with her Lunar Chronicles series. So of course I have to read her next fairytale retelling as well and of course I have high expectations! What books are you still eagerly anticipating for the second half of 2016? are any of these books on your list as well? 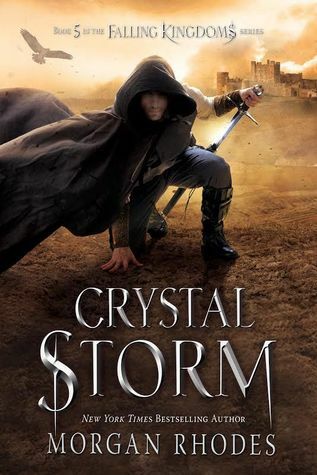 Morgan Rhodes does seem to get the books out- book 5 already! I haven’t read any of these yet but every time I see those covers I want to. The Pearson books have nice covers too… I admit I’m way too swayed by the cover art! I completely understand and I think that sometimes it’s really okay to judge a book by its’ cover! 🙂 Though I do like these books for more than just the cover of course – but still, it’s a nice little extra! Is it July yet? 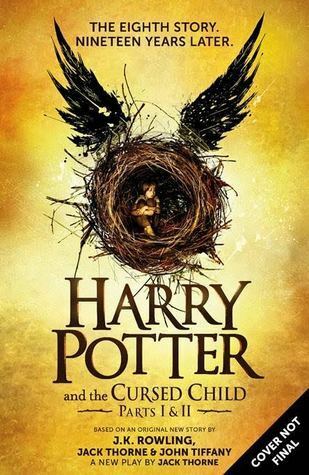 Can we read the Cursed Child yet??? 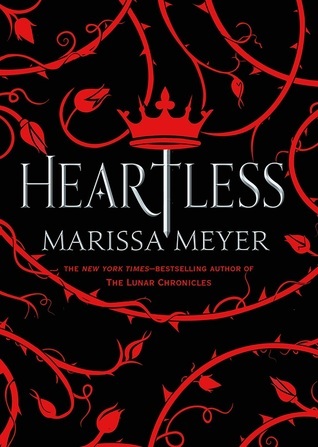 It wasn’t on my list but Heartless is definitely up there for ones I want to get coming up. I have Six of Crows to get to still but happy once I get to it the follow up will be out or close to it!! Great list! Great list! We are anticipating many of the same books, haha. 🙂 Also can’t wait for Nevernight! That cover is so awesome and the idea of the book is very interesting. 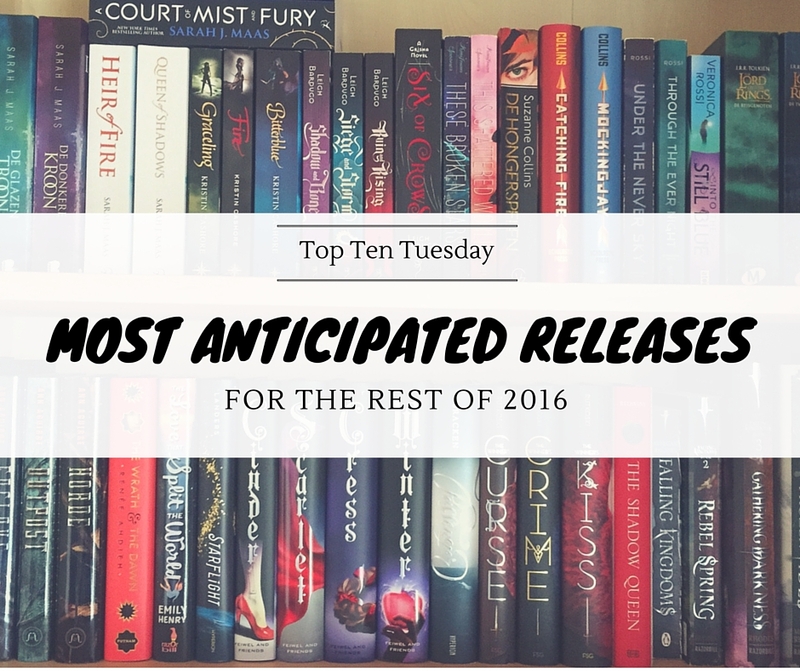 The Cursed Child, Heartless and Empire of Storms were all on my list too! Nevernight has been an almost every list I’ve seen this week, haha. Clearly greatly anticipated. Great list! There’s so many series books due to be released! I need to catch up, haha! 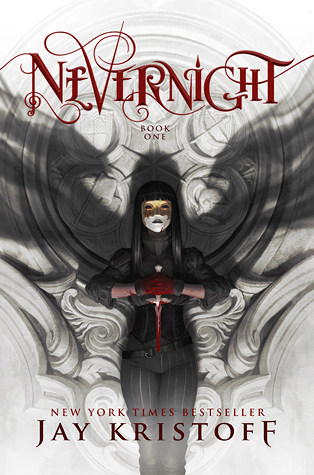 I’m really looking forward to Nevernight, Strange the Dreamer and Heartless. Also nervous and excite for The Cursed Child!